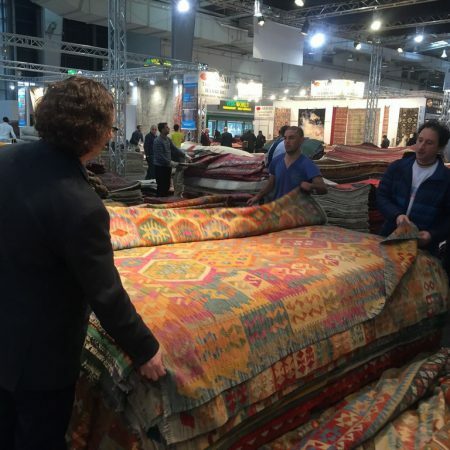 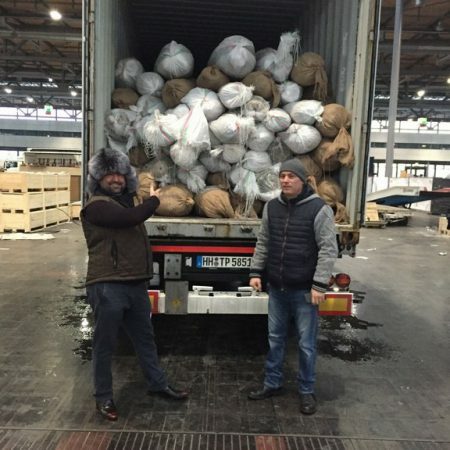 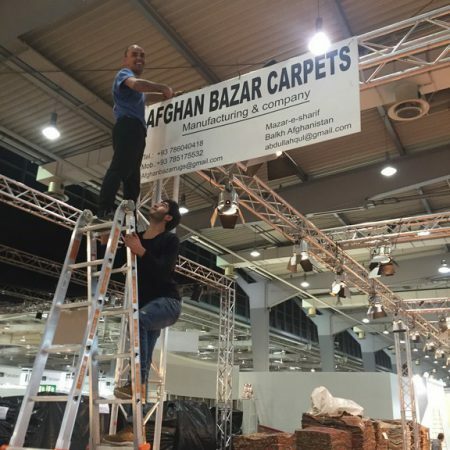 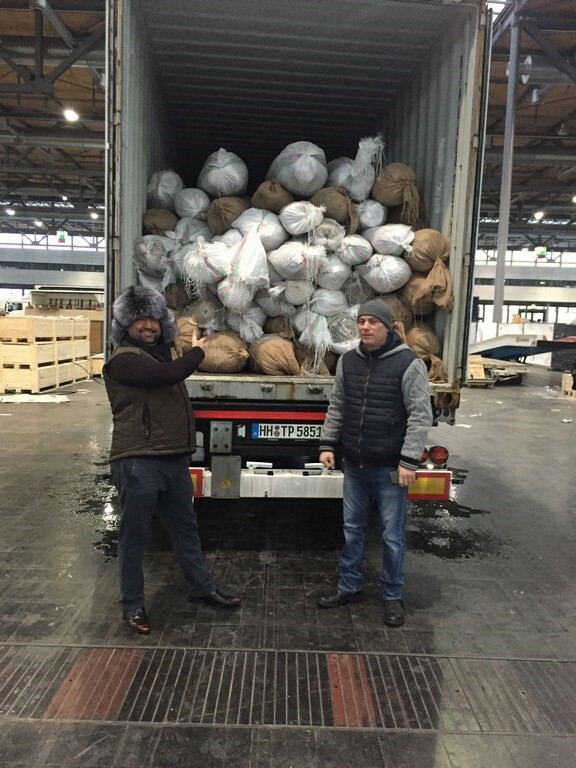 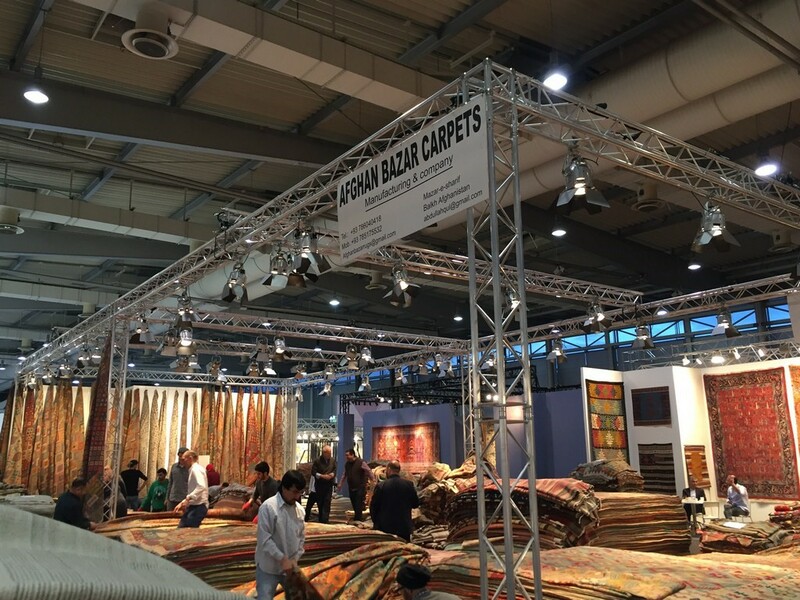 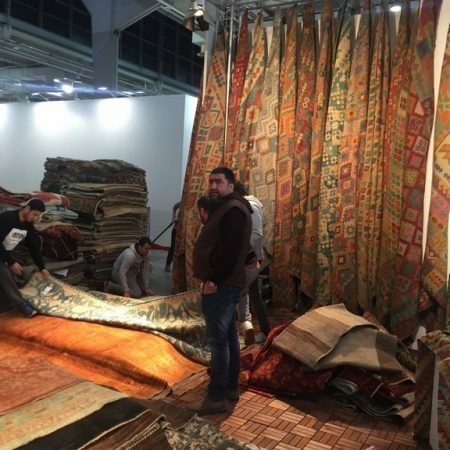 As previous years, this year also Afghan Bazar Carpets actively participated in Domotex Show which was held in Hannover, Germany in January. 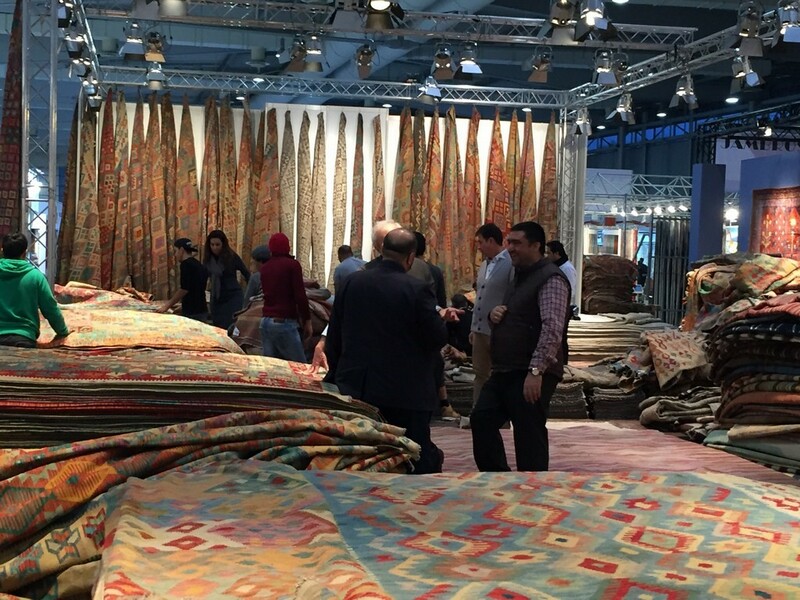 This show was a good event for our sale of products and visiting new customers. 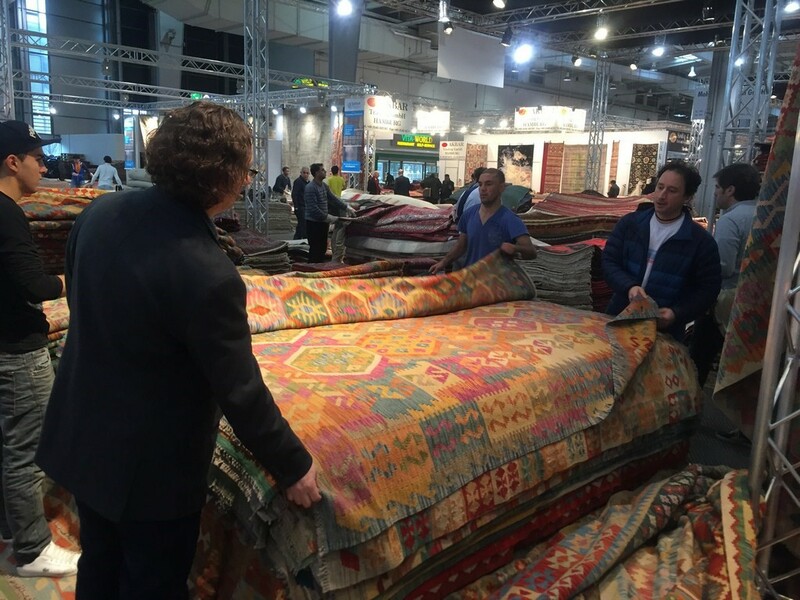 We are proud that our products could attract more visitors and they showed interest and highly rated our products. 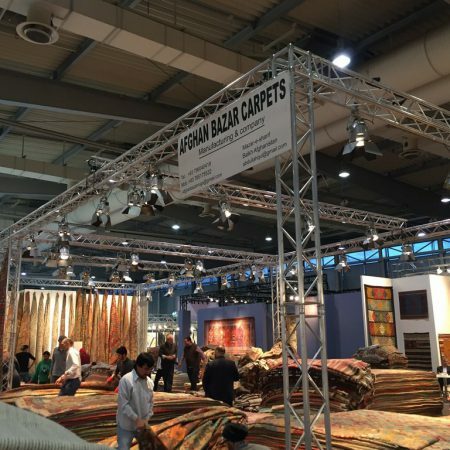 Am Sandtortkai 34, 20475 Hamburg, Germany. 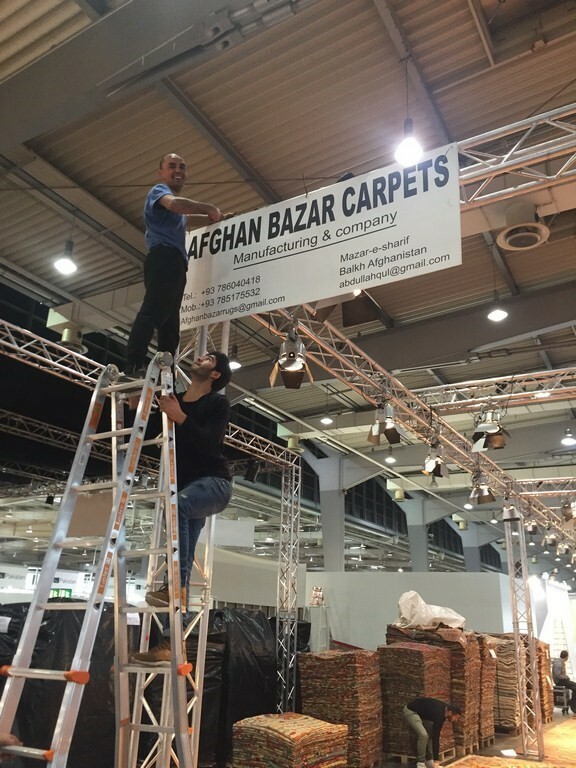 © Copyright 2018 - Afghan Bazar Carpets. 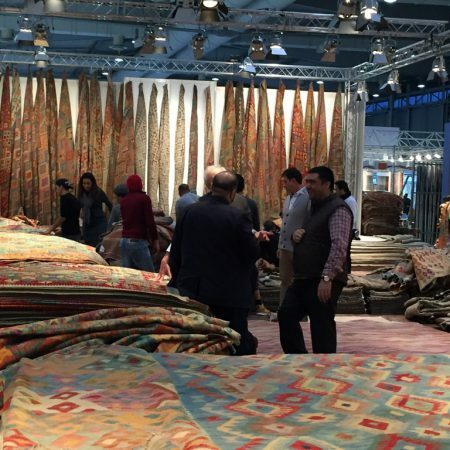 All photos and rug designs on this website are copyrighted material and all rights are reserved.